Today was an exciting day! We got to participate in a crusade with the Petits, FBI students, and local pastors. It was so rewarding to see the people get in to the altar service. They were crying, praying, and were so open to the Spirit of God. It’s amazing to see what God is doing on the other side of the world. Languages may be different, but God’s Spirit with its convicting power is the same no matter where we are at. Today was the most exciting day so far. Today was our second public school crusade with mostly older kids. The response was tremendous - Bro. Petit talked about the value of a life and the kids flooded the altars! They were crying as we prayed with them and many prayed through to salvation. There were even some teachers crying and praying. Even though there have been a lot of challenges, it was so worth it to be in that altar service. Thank you to every single person who has supported us, both with finances and prayer! Only Heaven knows the impact of today. Today was a busy day - a lot of amazing things happened! We had the opportunity to go hold a crusade at a public school about an hour away. The kids ranged in age from kindergarten to high school. We performed a skit, sang songs, played games and Bro. Petit gave a short message. It was so exciting to see how the kids responded. We have another public school crusade with older kids and I’m excited to see how the Lord will work. Today was the missions conference held at FBI. Bro. Pahlman and Simeon both spoke and both did such a good job! The messages were convicting and challenging and I think that those attending the conference really appreciated the messages. The people prayed well around the altars and it was so great to see the hunger of their hearts to do the work of God without hindrance. Today wasn’t as busy but we had the opportunity to teach some classes as well as enjoy a Filipino feast. Teaching to students that don’t understand a lot of English is a challenge but hopefully they were able to glean something from the session. Tonight we went to a local pastor’s house for a Filipino feast. Everything was so good and afterwards some of the guys had a jam session with singing, piano, drums, and harmonica. Today we flew out of Manila to Laoag City to go the Bible School. The flight was short but we got to see some beautiful scenery. From the airport, we went to Faith Bible Institute. After that, we went out to eat with the Petits and then went to the mall. Being in the mall was an interesting experience - there are a lot of different stores and restaurants and we were some of the few Americans there. Seeing all the different people there reminded me of just how many souls need to be reached with the Gospel. So many lives that can be changed by what we say and do here. Hello from the Philippines! After about 18 hours of flying, we are tired but excited to see what the Lord will do through the SENT team while we are here. We flew out of Pittsburgh, arriving in Chicago for a layover before saying goodbye to America and boarding a 16 hour flight to Hong Kong. Even though the flight was very long, we were blessed with wonderful flight attendants who were excited to find out that we were going on a missions trip. They encouraged us and blessed us with some travel goodies. We arrived in Hong Kong some time after midnight (local time) but the fact that I was actually in a foreign country didn’t really hit me until we walked into the streets of Manila. We’re all tired but equally excited to see what the Lord will do while we are here. 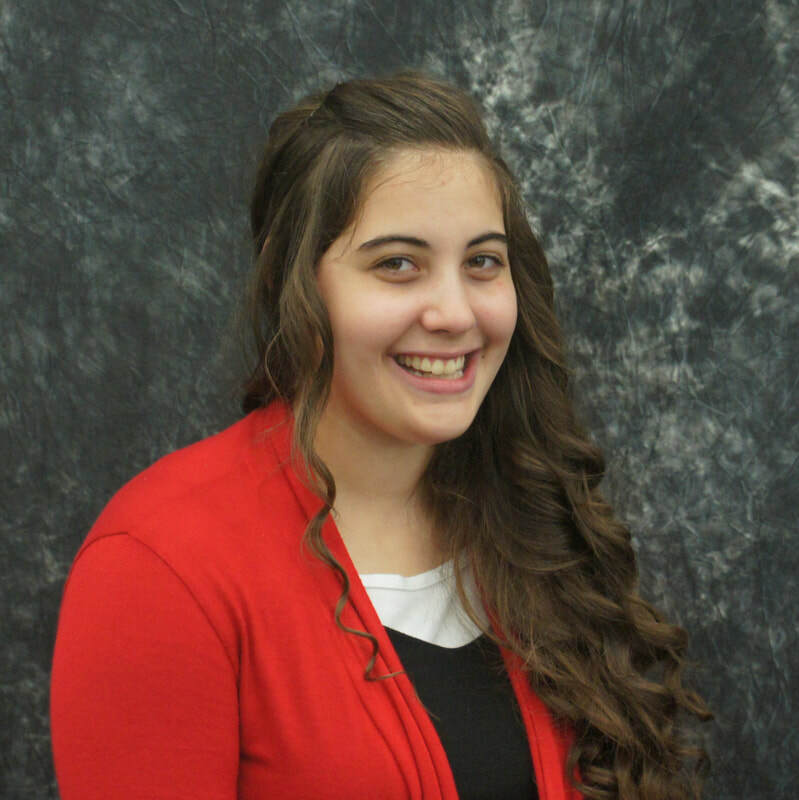 Anna Jones is a Junior at Free Gospel Bible Institute.